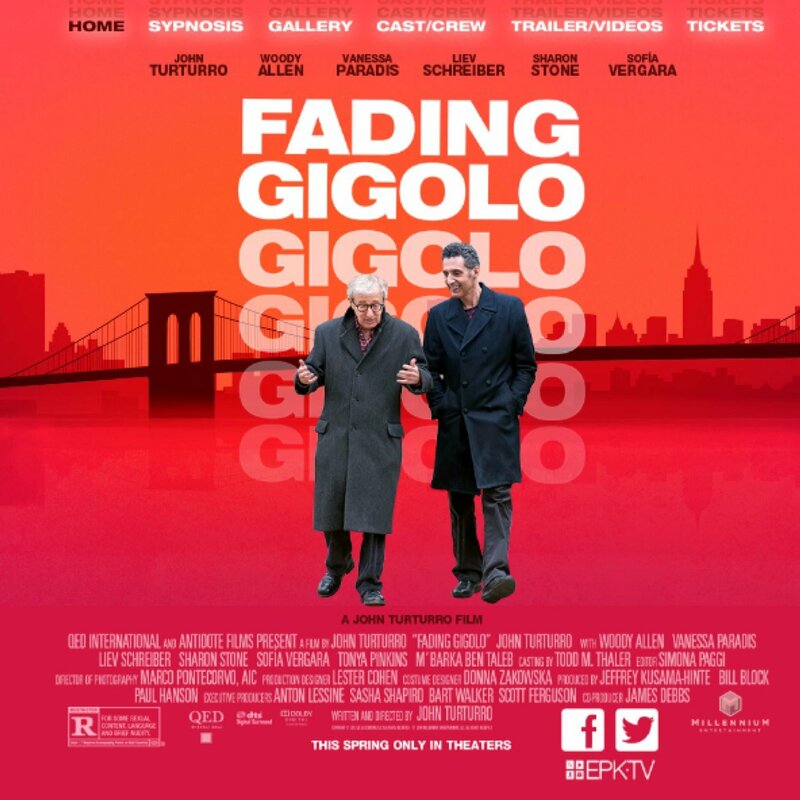 Forget about anything neutral or negative you may have read about John Turturro’s romantic comedy Fading Gigolo, which opened last week. Though it is by no means a perfect film, it has so much to recommend it that I feel compelled to weigh in with my two cents. (And not for nothing, but if Kathie Lee Gifford is now a film critic—did anyone else notice her blurb in the ads for the Christian film Heaven is For Real?—then I can certainly opine on Turturro’s Jewish-themed comedy). In addition to giving Woody Allen his best acting role in years—in and of itself, somewhat revelatory for fans of the comic legend—Turturro has created several rich, wonderful parts for actresses. Sharon Stone, Sofia Vergara, Tonya Pinkins, and, most especially, Vanessa Paradis all shine and are given wonderful moments. 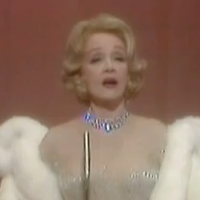 Think about the last American film that gave actresses over the age of 40 anything of substance to do; it’s not easy to think of many. 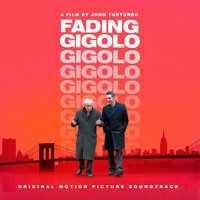 Finally, in true Woody Allen style, John Turturro has made Manhattan itself a wonderful character in his film and, quite romantically, managed to capture an idealized pre-Guiliani version of the city, bereft of chain stores, plastic signs, and the homogenized, Universal City Walk-ification of our once diverse island. The sum effect is similar to reconnecting with someone that you used to love very much before they turned into someone awful that you hardly recognize. 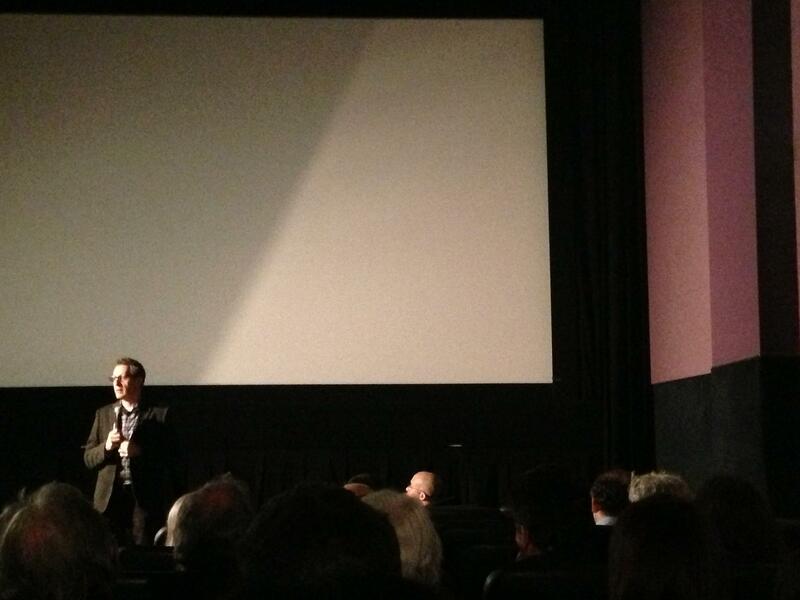 Our screening was capped by a Q&A with Turturro. 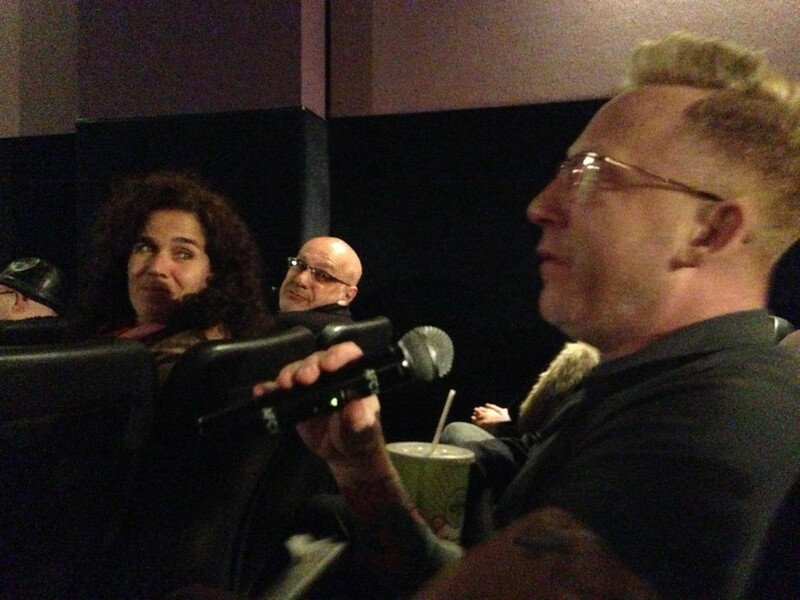 Here are two of Elisa Casas’s pictures, one capturing the director and another capturing me trying to praise the film without being obsequious. If you like small, lovely films about real people in NYC, I encourage you to see Faded Gigolo before it fades into the franchise onslaught the studios have prepared for us once again. Perhaps there is a connection between what has happened to Manhattan and what has happened to American studio films. 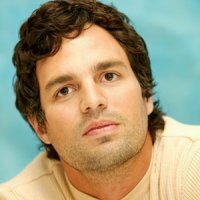 Who Slipped Mark Ruffalo a "Rufi" Before His EW Interview Promoting The Normal Heart?